Spinning Reels There are 29 products. The Shimano Stradic Ci4+ FB release features a newly developed Magnumlite rotor, which gives the feeling of lightness in-hand when retrieving lures all day - yet strong on performance. Shimano have also adopted Ci4+ in the body construction, which is a lightweight carbon material that reduces overall weight but still maintains rigidity. 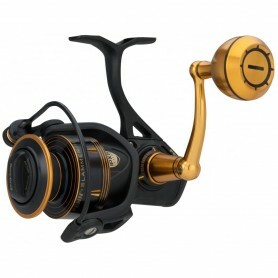 Dream high-end spinning reel with breathtakingly light weight. The skeleton design delivers unparalleled rigidity combined with outstanding functionality. Available in the four most popular sizes. From the cute size 20 for trout/light lure anglers through to the fully grown pike and salmon model in size 50. Perfect mid-sized spinning reels for sea anglers - whether for bass, cod or sea trout. The special production methods and materials ensure extreme corrosion resistance even with frequent use in the marine environment. 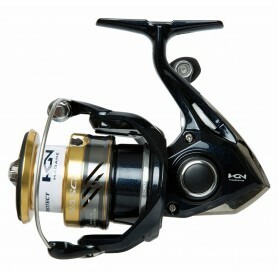 And the angler has a chance to appreciate the renowned combination of lightness and stability offered by Smoke reels. The all new Ultegra FB is an eye-catching reel which is engineered to be reliable and longlasting due to the incorporation of Shimano's HAGANE gear, Coreprotect, and G-Free Body. The Revo® Premier: precision engineering at its finest. It starts with our advanced aluminum machined gear system that gives anglers ultra-smooth gear feel and performance. 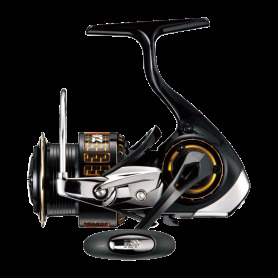 To reduce weight, the Premier spinning reel uses high-end components including an IM-C6™ body design, a C6 carbon stem and rotor, a carbon fiber handle and an EVA knob. Shifting into high gear, the One 3 Creed GT Spinning reel ups the ante and line pick up with a faster 6.2:1 gear ratio. With all of the features of the Creed X, the GT adds more strength, while reducing weight with the Air Foil carbon rotor. A slimmed down Air Foil carbon handle significantly reduces the weight of the Creed GT without sacrificing strength. 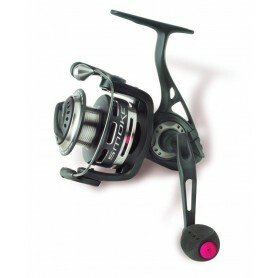 Featuring many of our cutting edge innovations the Luvias has become one of Daiwa’s legendary spinning reels. 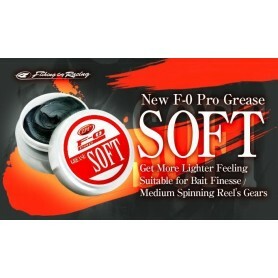 Designed first for finesse it offers a lighter and stronger body plus refined looks like no other. Thanks to Magsealed, CRBB’s and a Zaion body it is perfect for all fresh and saltwater lure situations. With a stark, modern appearance, the handsome reels are modestly priced with an abundance of design and engineering features. The LT body ( light yet tough) is constructed from a carbon based composite that is much lighter than conventional materials yet very durable. The Daiwa Fuego LT is impeccably smooth and offers premium protection with a Magsealed main shaft. 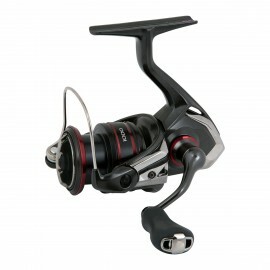 The Fuego is engineered through Daiwa’s new spinning reel concept LT which stands for LIGHT and TOUGH.